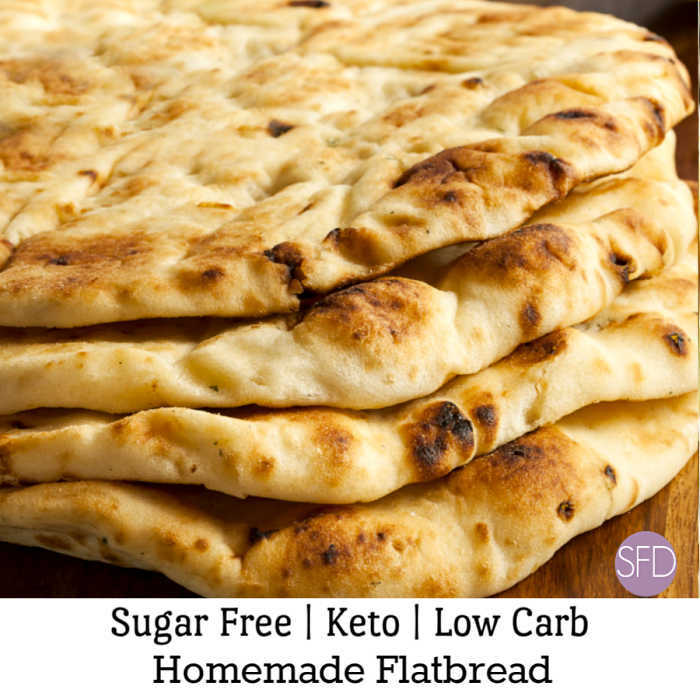 I am impressed at how easy it is to make Keto Low Carb Flatbread. Also, I am excited that it actually tastes pretty good as well! 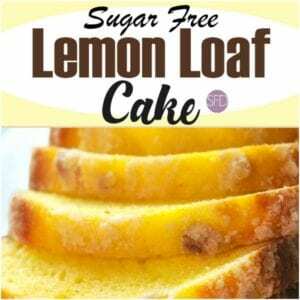 Because, anyone familiar with a keto or low carb diet knows that bread is a big no-no, this bread recipe is even better. However, this Keto Low Carb Flatbread can also be personalized as well! 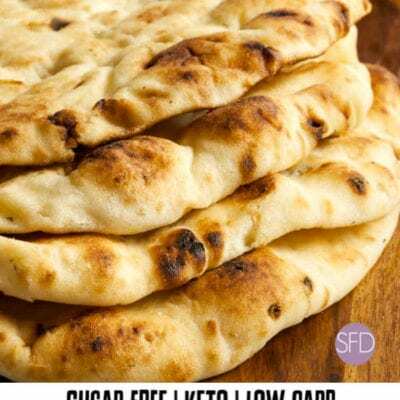 The truth is that you can use this recipe for Keto Low Carb Flatbread for more than just a bread to snack on. 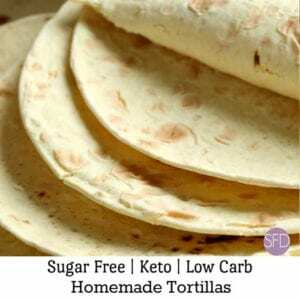 This bread recipe can be used to make a tasty snack such as “Keto Low Carb Flatbread Tortilla Chips”. However, my best thoughts would be used to make a yummy pizza crust with this recipe. We are going to need a few ingredients to make this flatbread with. Most notably, you will need almond flour for this recipe. 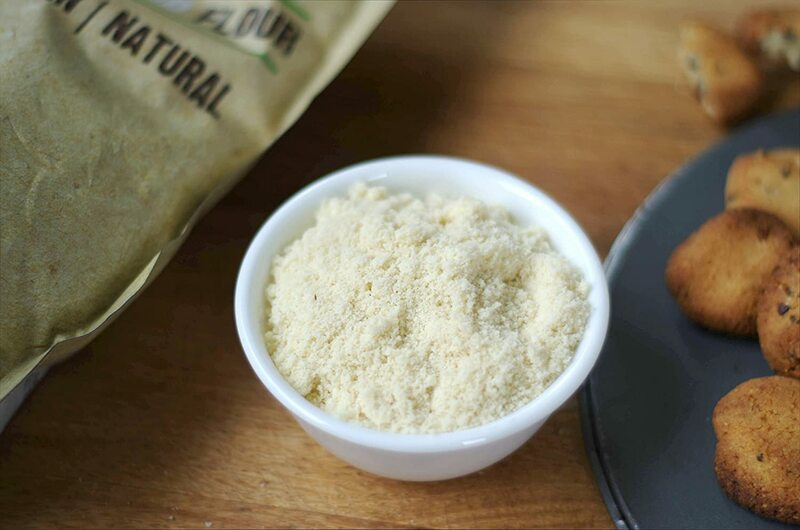 Almond flour is a gluten-free low carb flour alternative that is made from one ingredient- almonds! 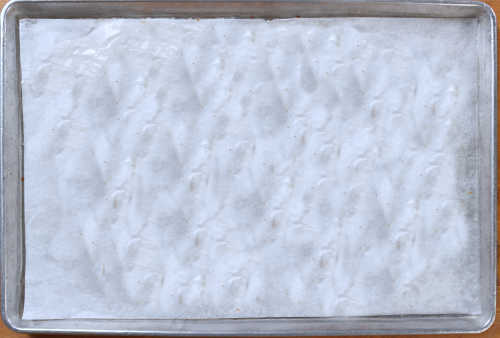 Almond Flour Blanched (2lb) by Anthony’s, Batch Tested Gluten-Free . Excellent as a wheat flour substitute. Personalizing this flat bread can be important as well. The easiest way to personalize this flat bread is with seasonings. Possibly my favorite choice for a seasoning is an all purpose one. Trader Joe’s Everything but the Bagel . This is my favorite seasoning for a recipe like this one. However, I do not live by a Trader Joe’s so I have to either buy it online or load up when I am at a Trader Joe’s. Obviously, I do both 🙂 . Trader Joe’s Everything but the Bagel Seasoning. A Remarkable Seasoning blend for Bagels, Toast or other favorite food ideas! Ingredients: sesame seeds, sea salt flakes, dried minced garlic, dried minced onion, black sesame seeds, poppy seeds. Keto Low Carb Mug Bread. Sugar Free and Keto Cloud Bread. As mentioned, you will need almond flour for this recipe. 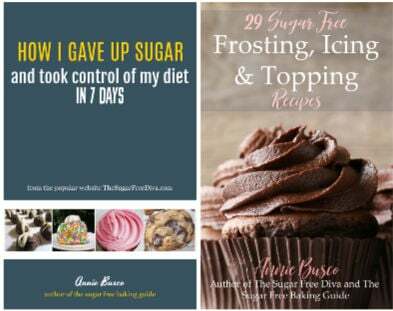 Almond flour is a gluten-free low carb flour alternative that is made from one ingredient- almonds! 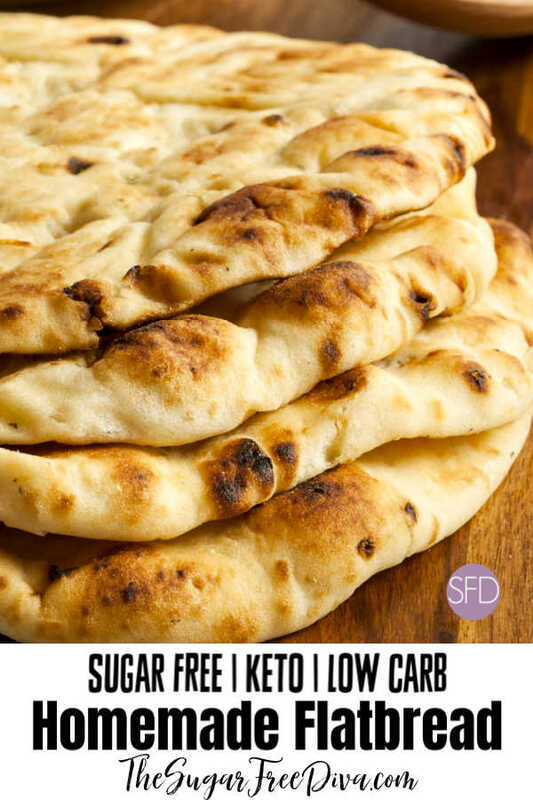 What you will need to make this Keto Low Carb Flatbread. Mozzarella Cheese- 2 cups shredded. Cream Cheese- 2 tablespoons. Have this cheese softened to room temperature for best results. Almond Flour- 1/2 cup. Only substitute almond flour with a flour that is 1:1 in volume with almond flour. Generally speaking, most coconut flour is not 1:1 with almond flour. However, Carbalose Flour is low carb and can be used in this recipe. Preheat your oven to 350 and prep one or two baking sheets for nonstick. I use two baking sheets for making round flatbreads. I use parchment paper. Set the prepped sheet aside. Cream together the mozzarella cheese and the cream cheese. Do this in a microwave safe bowl or in a small saucepan as we will need to heat this mixture until the cheeses are melted together. If using a microwave, simple cream the ingredients together and heat for about a minute (until melted together) stirring every 15 seconds. Over the stove, simply heat on medium – medium-low, stirring as needed. When melted together remove from the heat and allow to cool for five minutes. Meanwhile, mix together the egg and flour in a medium mixing bowl. If you are adding seasonings, you can do so now, or as a topping later on. However, you could also add your seasonings both now and as a topping. Lots of choices :). Add the melted cheese to the flour mixture- half of the mixture at a time, stirring between additions. When well mixed, you can then press the mixture into your prepped baking sheet. Be sure to flatten the mixture into the sheet as evenly as you can. Top this with any additional seasonings.Optionally, you can divide the dough into eights and roll each piece into a ball, Flatten each ball onto the prepped sheets and make round flatbreads. Then bake for 15-17 minutes or until this bread turns golden. This is the flour alternative that you can use in this recipe instead of almond flour. Thus, Carbalose flour does not contain any soy protein, sugar alcohols, dairy, animal originated, trans fatty, or saturated fat products. However, you can use carbalose flour as a wheat flour substitute it behaves like wheat flour because unlike similar products it is made mostly from wheat yet it lacks most non fiber carbohydrates. Thus, Carbalose is a revolutionary new flour that can be used in place of wheat flour but contains 80% less carbs. Use like regular flour in most recipes. 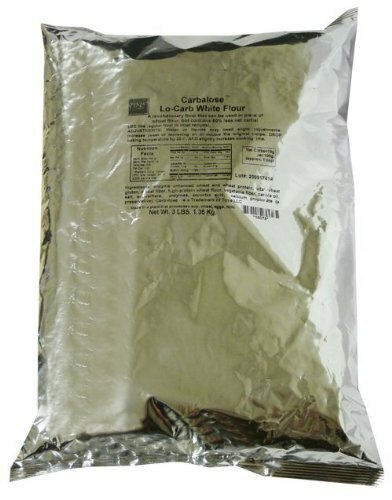 Carbalose is as close to real flour as you can get without being real flour. 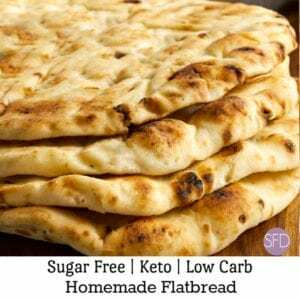 Make your favorite sandwich or low carb pizza bread with this tasty recipe for how to make Sugar Free Keto Low Carb Flatbread. Cream together the mozzarella cheese and the cream cheese. Then heat this mixture to melt the cheeses together. See post for details on stove or microwave heating. Allow this to cool. Meanwhile, mix together the egg and flour in a medium mixing bowl. Add the melted cheese to the flour mixture- half of the mixture at a time, stirring between additions. When well mixed, you can then press the mixture into your prepped baking sheet. Be sure to flatten the mixture into the sheet as evenly as you can. Top this with any additional seasonings.Optionally, you can divide the dough into eights and roll each piece into a ball, Flatten each ball onto the prepped sheets and make round flatbreads. See post for important details. Only substitute almond flour with a flour that is 1:1 in volume with almond flour. Generally speaking, most coconut flour is not 1:1 with almond flour. However, Carbalose Flour is low carb and can be used in this recipe. See post for how to personalize this recipe. In your breakdown you state that we should add coconut flour but in the beginning you say that we should use almond flour for this recipe. Was that just a typo? Also, is there another ingredient that we can use for non-dairy recipe? Thank you. Coconut flour is a similar flour alternative that some folks like to use. However, In a recipe like this one, I suggest to only substitute almond flour with a flour that is 1:1 in volume with almond flour. Generally speaking, most coconut flour is not 1:1 with almond flour. However, Carbalose Flour is low carb and can be used in this recipe. 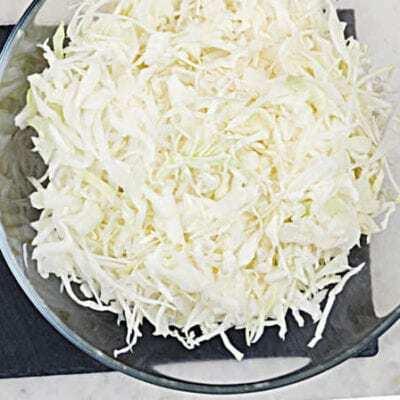 I know that there are ‘Vegan Mozzarella Cheese” products available however, I have not tried any of them in this recipe so I do not know if a cheese alternative would work in this recipe. Thanks! You didn’t address the question. If ingredients say almond flour and directions say coconut flour. HOW MUCH coconut flour,??? Hello. I am sorry for any confusion. You gave the nutrition info per serving, but did not state serving size. What are these numbers based on? Thanks. Hi. There are eight servings in a batch. There is nothing scientific behind designating a serving size as a serving size can differ depending on how large each flatbread is. You could certainly make smaller servings by making smaller flatbread. Thanks! I was very skeptical going into this but jeez….. That was amazing! My husband was super happy to get sandwiches again. LOL Thanks a bunch for the recipe! So happy to hear this!! Thank you!!! I like that you can eat it alone or as part of another recipe. I have a few recipes coming up soon that show how to do this! Thanks! These look SO GOOD! Is it pretty easy to make? I haven’t tried many bread-type items before. This recipe has been really popular so far! Thanks! Curious, how do you store these? Are they ok the next day, or best the day of? Thanks! Hi. I would think that they would keep okay for a couple of days if wrapped up. I have not tried storing these however. Hi. Yes, there are a couple of things that you can do. Sticky dough is the nature of this dough. However, you could oil your hands before working with it. Also, it can help to refrigerate the dough for 20 minutes or so. Thanks!